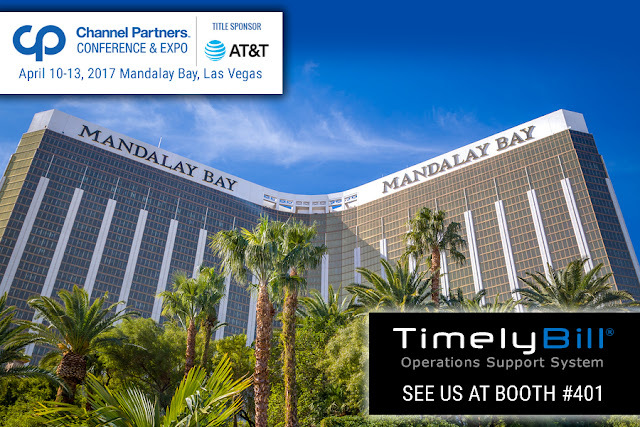 TimelyBill's powerful OSS provides everything telcos need to enable and support white label partnerships. 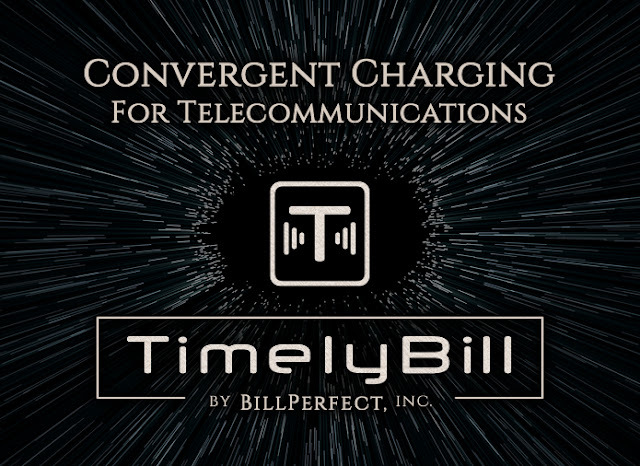 TimelyBill allows for multiple organizations (multi-tenants) to be configured and operated independently in one software instance. Our partner portal is a powerful web-based tool which enables our clients to deploy customized self-care portals for multi-level sales channel support environments. 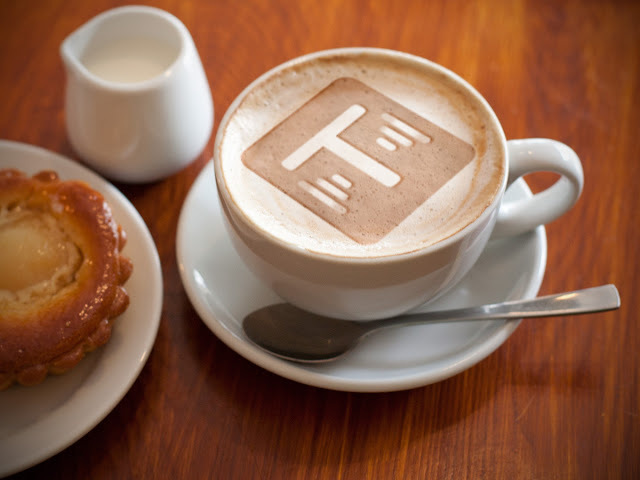 TimelyBill provides dedicated applications, public IP addresses and uses your SSL certificates. This means your partners won't be redirected to unknown or shared web site when trying to view their commissions. 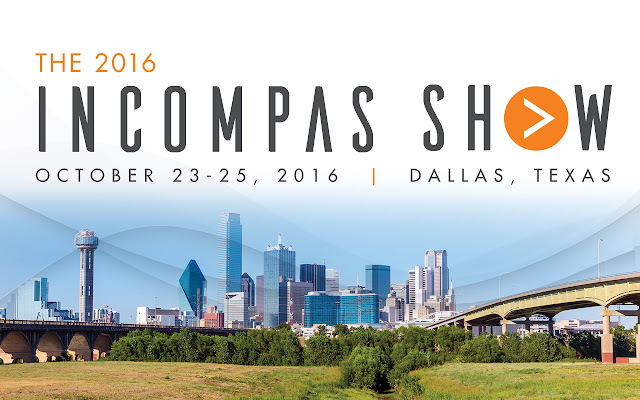 Custom branded "look and feel"
TimelyBill allows for the management of partners, distributors or agents and their commissioning plans. Our hosted telecom billing system is designed for communications service providers and is ideal for subscriber-based billing. 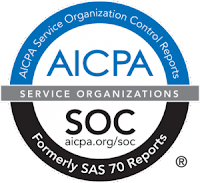 Starting a white label program or are looking to expand your channel partner program? 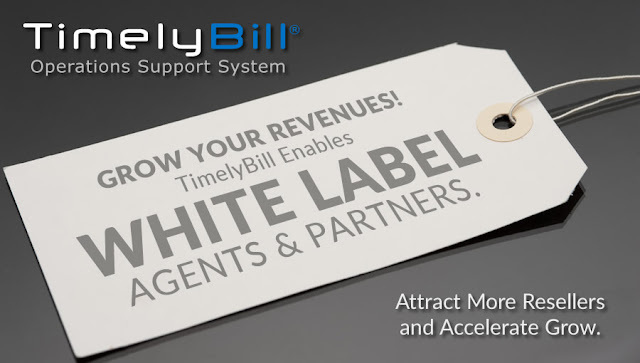 Schedule a demo to see how TimelyBill can boost your sales.